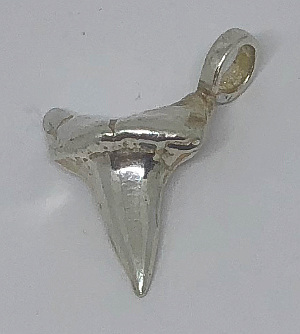 Sterling Silver Large hand made Sharks Tooth 30mm drop Pendant. Sterling .925 Silver Pendants with double coloured cord Necklace. Twin Silver Pendants with coloured cord. approx 410mm. Sterling Silver Lobster claw Clasp. Cross Pendant in Sterling silver. Large FISH TAIL Sterling Silver Pendant. Sterling 925 Silver Floating Sliding Heart Pendant with 16inch (41cm) Sterling Silver Chain. Sliding heart pendant with chain included. 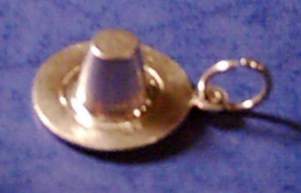 Sterling Silver HAT shape Pendant. Excellent Sterling 925 Silver Pendant. United Colors of Benetton brand Angel design solid Sterling Silver Oval Tag Pendant with silicone necklace cord included. Sterling Silver Little Devil Pendant with silicone cord. United Colors of Benetton designer oval Silver Devil Pendant. 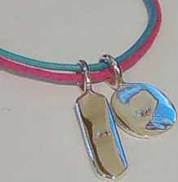 United Colors of Benetton LOVE Dog Tags style oval Twin Double Pendants on neck cord. Dog Tag style Benetton designer Four Faces design Sterling Silver solid heavy Pendant on silicone neck cord. Tag type solid Sterling Silver Benetton branded large Pendant with two faces design, supplied with silicone cord. 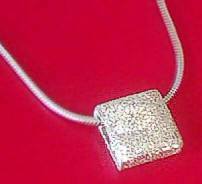 Popular Benetton brand designer faces solid 925 Silver pendant made in Italy. Large Bullet shape Sterling Silver pendant supplied with silicone neck cord. Quality 925 Bullet 25mm drop Pendant. 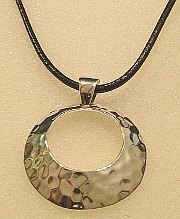 Sterling Silver Hammered finish Large Round Pendant supplied with 18 inch Cord. 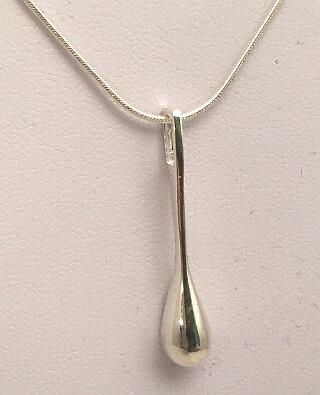 Sterling Silver polished 925 Teardrop designer 32mm long Pendant.